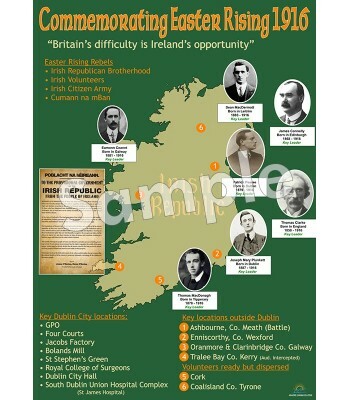 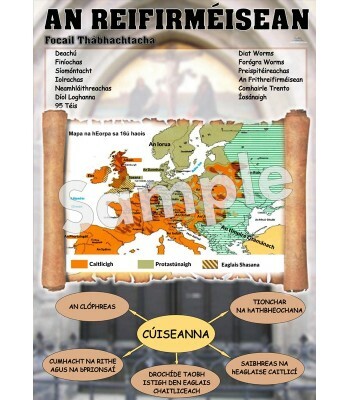 FREE 1916 POSTER WITH EACH SET OF 7 ORDERED ! 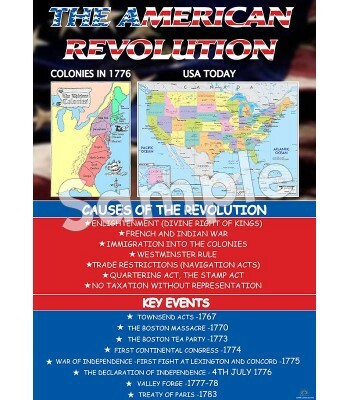 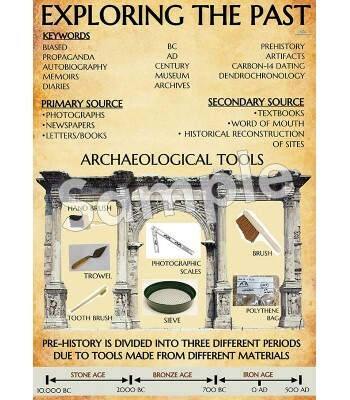 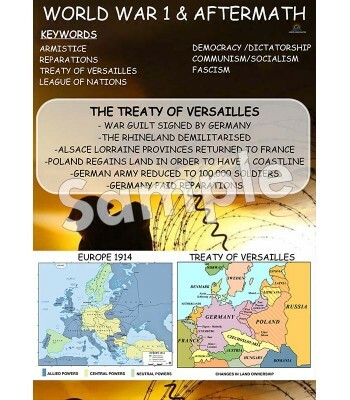 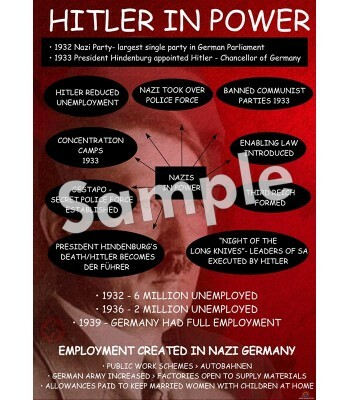 Educational resources for classroom use which assist with literacy and learning on the following History topics/subject areas. 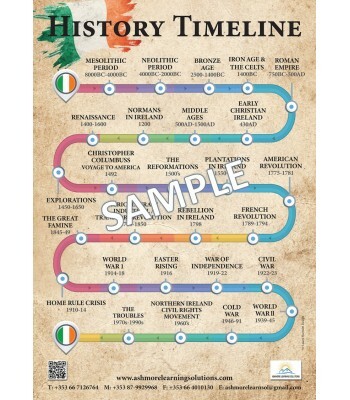 Exploring the Past, the Roman Empire, Hitler in Power, World War 1& Aftermath, the American Revolution, the Reformation, Ireland 1923 - 1939 and Commemorating Easter Rising 1916. 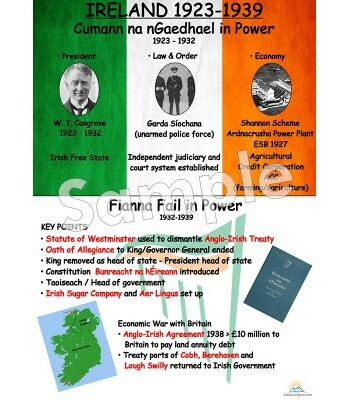 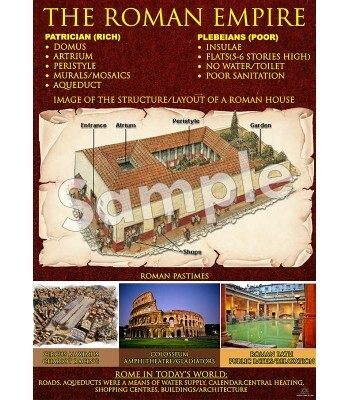 Developed in collaboration with Kevin Cronin BA - History Teacher.